Yoooo.... first show of 2019. Saturday Feb 2nd at the Brighton Bar. 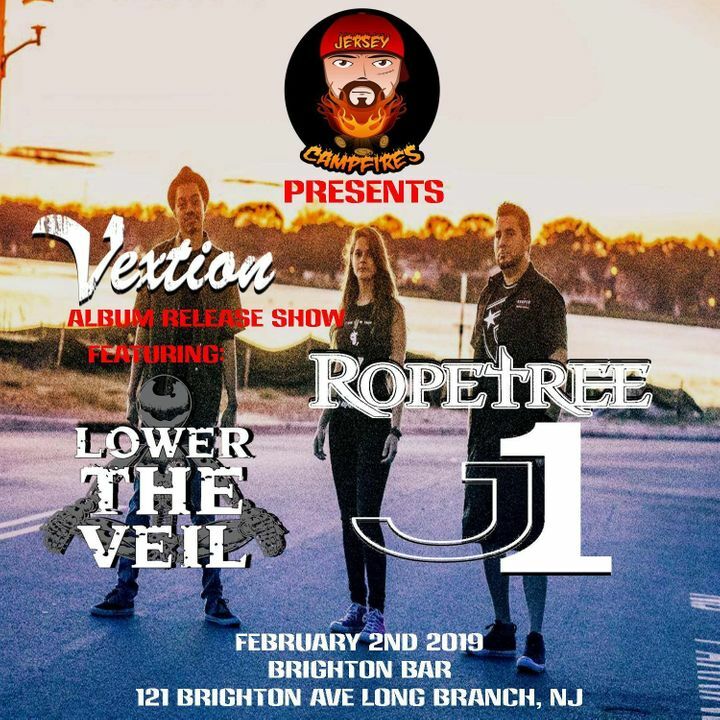 We will be supporting our pals in Vextion for their EP release. Come early (for Jag One), stay late (for the return of the mighty LTV). Presented by Jersey Campfire Productions.